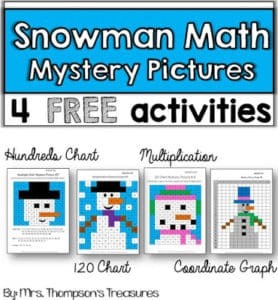 These no prep snowman math activities are perfect for the last weeks of school before winter break, especially if you don’t celebrate Christmas in your classroom. 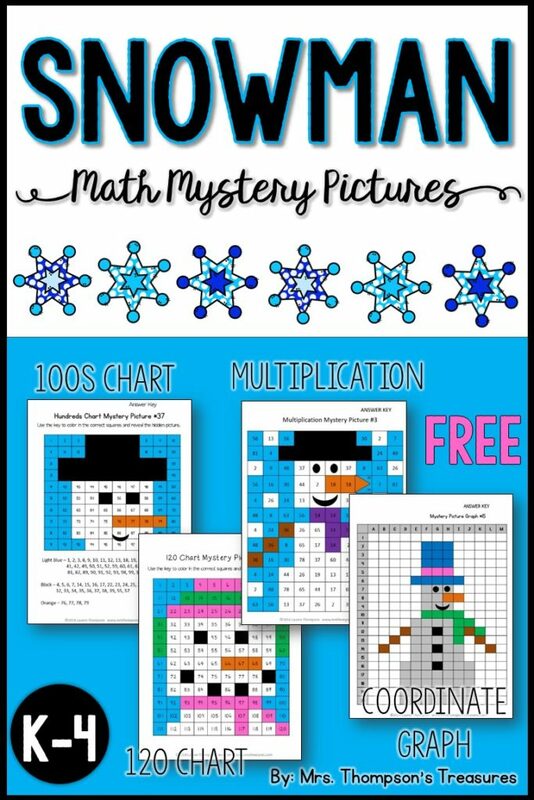 They can also be used as a fun back to school activity for after winter break. 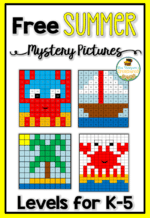 With all the variety, you are sure to find something useful for your K-4 students! Grab the free download on my blog HERE! « Getting Along With Others, Blog Post and Freebie!